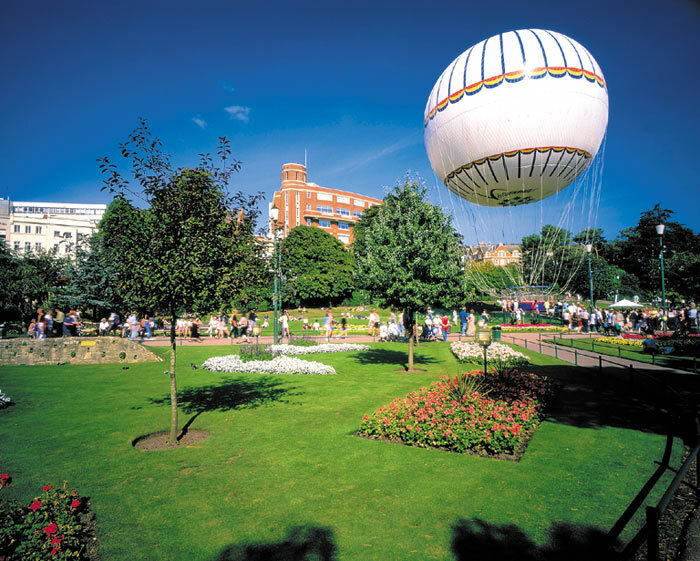 Separating Bournemouth’s shopping areas from the seafront are the stunning Victorian gardens which on a sunny day is a great place to sit down with the family for a bite to eat or a sunbathe! Free events take place in these areas including Kids Fun Festival, Candlelight Nights, outdoor art exhibitions and guided walks. In the winter there are night light exhibitions and an icerink to have fun! Take a ride on the wave 105 hot air balloon and see for miles across Bournemouth. All these attractions are simply a short walk away from the hotel so no need to take the car.